Family Safaris in Kenya - Fun for everyone! Kenya and Tanzania offer a remarkable and authentic family safari experience with many fascinating things to learn and an incredible wilderness to see, explore and experience. 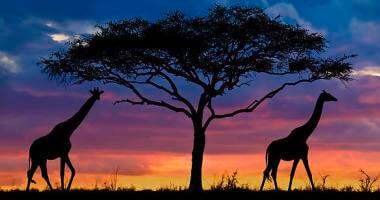 Both Tanzania and Kenya are as diverse as they are interesting, ideal for the whole family on safari. Families can enjoy day excursions to a Maasai village, learning about their fascinating traditions, and discover their interesting way of life as told through stories, as well as nature walks in and around the lodge. Children can also learn through fun bow and arrow making, as well as rope making using local traditions and natural materials found in the bush. 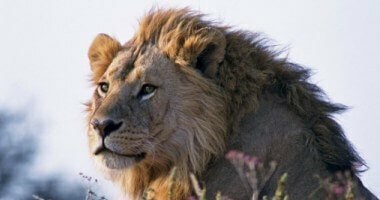 The Kenya Family Safari provides the ultimate ecological, cultural and family experience in Kenya. All of the hotels and lodges featured are extremely child-friendly with excellent facilities. The children will be constantly entertained by trained naturalists throughout the safari. No other trip provides such an array of day-to-day activities to satisfy every member of a mixed group, be you an inquisitive young child, an energetic parent or a grandparent wanting a little more relaxation. There is also an option of staying at a Kenyan Beach Resort afterwards. 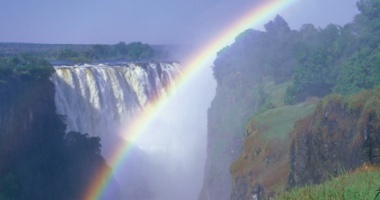 Travel between the parks is by air to avoid long road journeys and accommodation is in luxury tented camps. 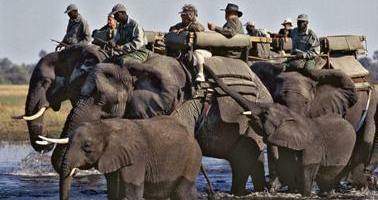 All game drives are in 4x4 safari vehicles (not vans) and there is the option of experiencing a Balloon Safari.